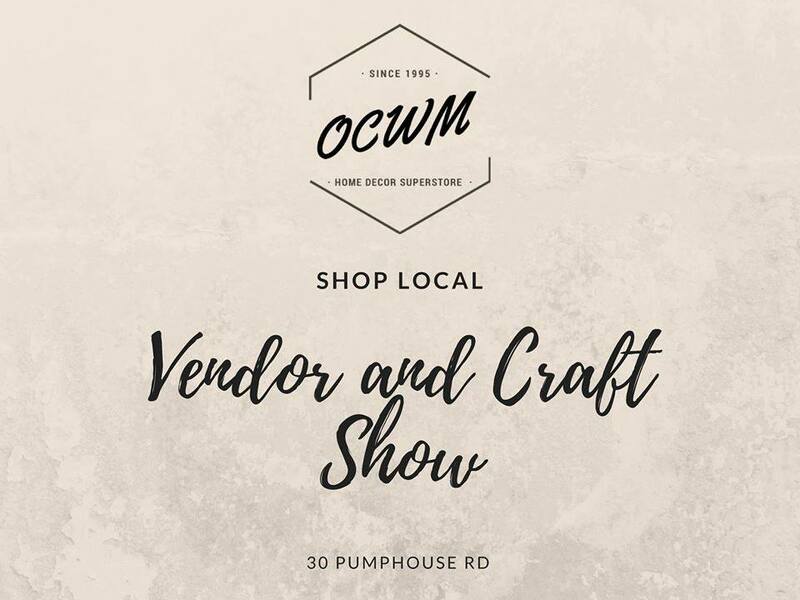 Join the Oil City Warehouse Mall (OCWM) for their 3rd vendor and craft show! It is a great way to spend a Saturday and support more than 20 local businesses! 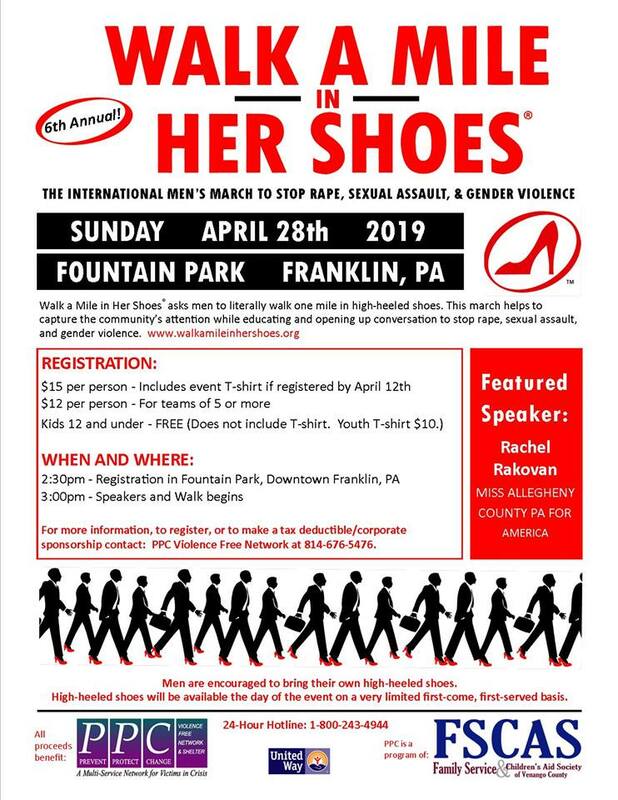 Examples of vendors attending include: Core Goods, Karma Coffee Company, LuLaRoe, Keep Collective, Thirty-One, Sea Sprite Creations / Re-Visioned, Gardenia & Grit, Michaela’s Custom Vinyl Projects, Beautycounter, B&M Country Soaps, and ELA Handmades.